If you are a family man, you know how difficult it is to find appropriate entertainment for everyone in the family. The entertainment you choose has to keep everyone happy and satisfied for a few hours at least. It should also be something that can be done again and again. In this era when everything is done at such a quick speed and in greater quantity, you might get confused in choosing the best entertainment for your kids and your loved ones. But you are also lucky because there are so many things which are being produced especially for families and which keep in mind the needs of family men and women. Some of these things include Virtual Reality consoles and VR glasses, drones which can fly, and other technologies which are making it easier for families to have fun together. Virtual reality is a relatively new idea when it comes to the entertainment industry. It has been previously used for learning purposes for medical and scientific research. Virtual reality allows you to interact with people and situations in a controlled environment. It makes something unreal, real and you can experience the different sights and sounds which are presented in any scenario. In entertainment, virtual reality allows families to sit together and experience these things together. They can choose scenarios and use the glasses to interact. Virtual reality is very beneficial for family entertainment. It is a cheap method of getting what you want and showing your kids the different places which you cannot afford in real life. When you are in the virtual world, anything becomes possible. Many people use virtual reality to travel to new places and talk to new people. Virtual reality is also beneficial as a family entertainment tool because it is safe. There is no harm to the health of your child or to your own physical being. Virtual reality is a technology that many people do not understand right now. It is new and you need the help of a professional to show you how it works. 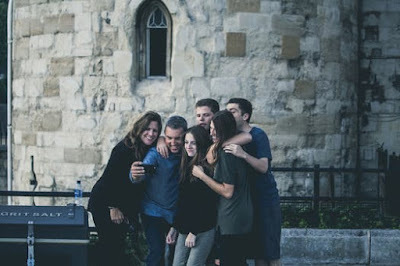 If you truly are interested in it, you should invest your money in getting the right equipment and hiring a person to teach your family the best way to make the most out of this technology. This can cost you more than you think but the end result is worth it. 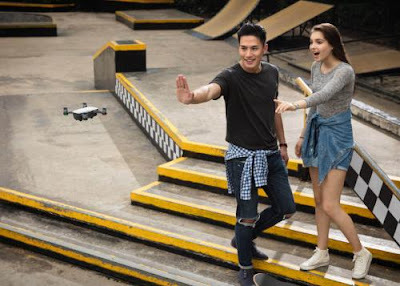 Drones are also a new idea introduced to entertain young people who are done with the everyday things. They allow you to explore your own strengths and go beyond the usual. 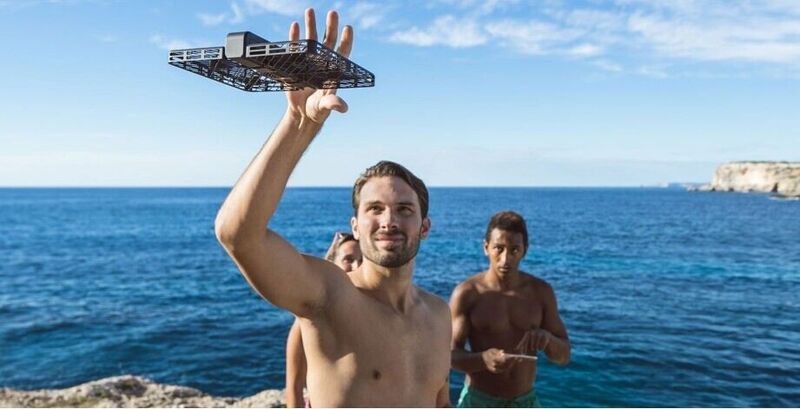 Drones are actually a piece of hardware that flies and shows you a world you have not seen yet. The images captured from a drone are unique and give you a new perspective. For a family, flying a drone can be family time spent together. You can plan a whole picnic and take your wife and kids out. Drones have a loud voice so it is better to fly them somewhere where other people are not disturbed. A drone is new and fun for the whole family. You do not have to worry about it being unhealthy. In fact, drones have increased the number of people who go out every day. They act as a means of exercise for many people. The families which support each other during these exercise periods are the best and stay together for longer. A happy family is one which is always ready to go out and experience nature. Drones can be costly, especially if you are a first-time buyer and do not have a lot of information related to them. You should always do your research before you go and buy one and set a budget. Keeping within the budget is important when it comes to buying drones. There are other tools and equipment that are also available with the drone to keep it from getting damaged but this adds to the overall financial burden. Buy this technology in steps so that with every flight, you get to enhance the experience. Family entertainment is important for a healthy home environment. Invest in the right gadgets and you will not have to worry about a boring family life.